You are here Do you have what it takes to be a retained firefighter? 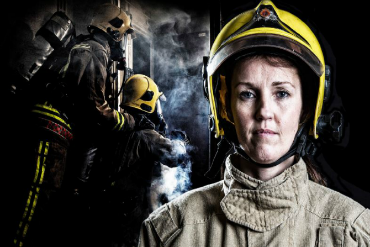 Do you have what it takes to be a retained firefighter? 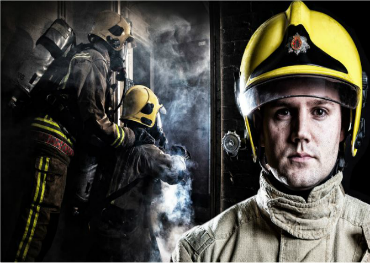 Retained firefighters are an integral part of Warwickshire Fire and Rescue Service. Although not based on fire stations, they usually live or work in their local community and carry a pager, so when they get the call, they are ready to respond to any emergency. 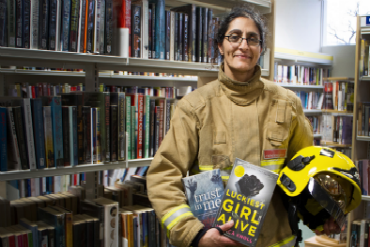 As part of the role, they receive an annual wage plus additional payments for attending drill nights and incidents. On average, retained firefighters provide between 40 and 120 hours per week to serve their local community. Applicants to the role come from all walks of life. The most important attributes are common sense, self-motivation, compassion and team work.